A good colleague of mine had asked me whether I could recommend him some learning resources in the area of web production. Yes, there are wonderful resources that I came across in my pursuit to put up useful things to people in the least frustrating way. This post is for good people like him who want to learn more about producing things on the web. Learn how to present your content better to your website visitors with The Yahoo Style Guide. If you need to put things up on the web, one important consideration is how to present your content to your user effectively. 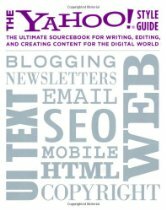 The Yahoo Style Guide provides good insights in the area of producing web content. Such insights are reinforced with many good and bad examples. - Tips on writing clear and concise content. - Tips on styling and creating web links. - Tips on representing numbers. There is always the people aspect in whatever things we do. Producing things on the web is no different - the end user is a person who is sitting in front of his computer, interacting with your website. 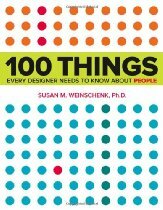 100 things every designer needs to know about people contains many stories which helped me understand people (including myself) better. From this book, I got insights to why less is more and how to give more cognitive value to elements on a web page. In fact, as I had mentioned in another post, such insights are equally applicable to other fields which are people-oriented. While a book provides a more directed path towards my learning of the web, there are some websites that I often go to for inspiration and news about the web. These websites are frequently updated with new posts by experts in the web arena. listings of beautiful websites which have awesome background image placements. suggestions on where to get background images. photoshop tutorials on how to create nice background images. I get updates from Smashing Magazine via their facebook page and their email newsletter. By the way, we can learn how to create and blast EDMs effectively just by looking at how they create and blast theirs. Most people don't remember the exact urls to learn more about something that they heard from their friends. Instead, they will search for them through a search engine like google. Hence, understanding search engine trends is crucial if you want your content to be searchable. Search Engine Land is one place which I go to when I want to know more about search engines. Apart from current news about search engines, there are also articles on SEO, SEM and social media marketing. 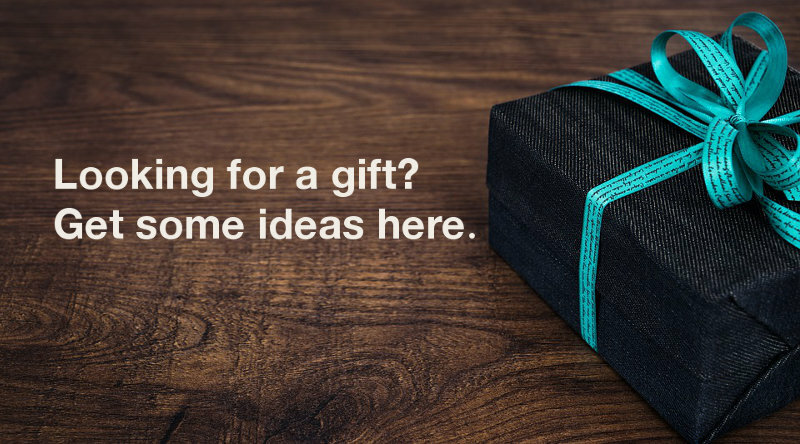 Currently, I reference Search Engine Land more on the searchable aspect of stuff - I just want my blog articles to reach those who may need them. When there is a the need for me to do serious internet marketing, I feel that those articles on internet marketing will be equally useful for me. The Internet is a humogous entity which is constantly evolving. Note that the references that I had pointed in this post does not guarantee success for your web production journey. They are, however, very useful in getting you into the arena. In addition to these references, it is your constant anticipating and learning that will make you successful in the field of web production.